Newsletters provide an effective way to increase your SEO, improve your reputation, keep in touch with your prospects and customers, and build your business. Our team will configure a template that conforms to your branding and design requirements. Our robust platform makes it easy to make your own adjustments. What is the Best Newsletter Platform for You? The best newsletter tools work with you to boost your marketing efforts without putting a strain on your time and resources. The best newsletter allows you to easily create newsletter marketing campaigns on a regular schedule without the bottleneck of finding and producing relevant content. Provides the best template for your business. 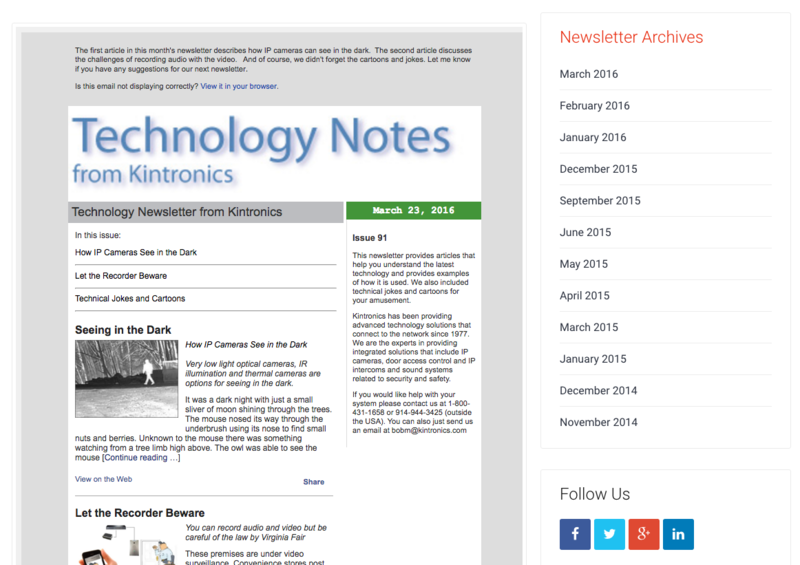 You can create the exact newsletter format you would like. Don’t settle for a pre-made sample. Includes flexible and easy to use mailing list management tools. Allows you to easily integrate to send your newsletter though any other email marketing platform. 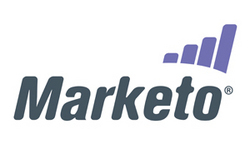 Provides good tracking and reports that reveal popular content. Absorbs and flows content into templates automatically. Avoid the “color-by-number” approach. Obtain content from professional writers with ease. Allows and encourages sharing of individual content items. 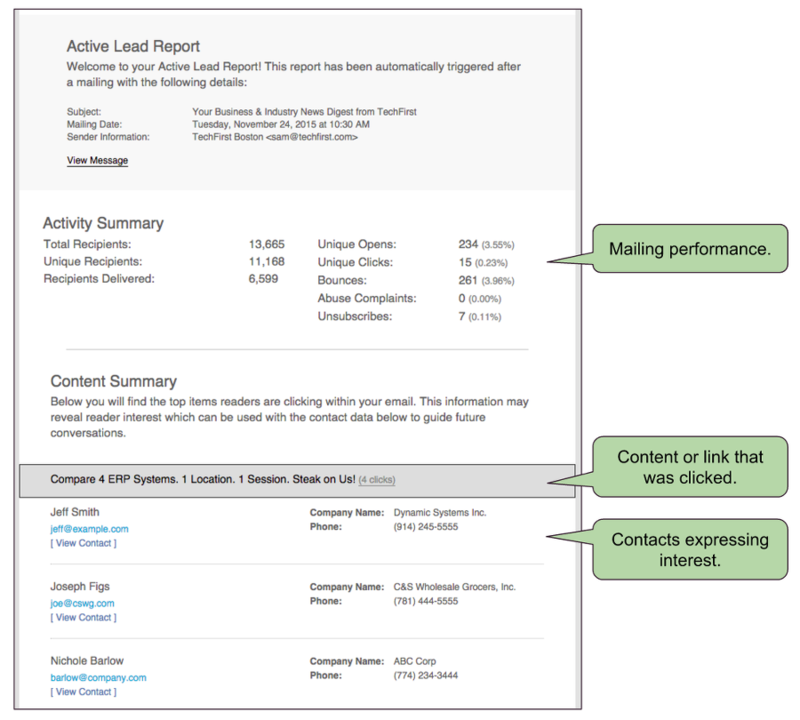 Identifies active leads and notifies you proactively. Increases your sales and expands your business. Having many content sources available from within the ContentMX newsletter editor makes the curation and selection of this material a snap. 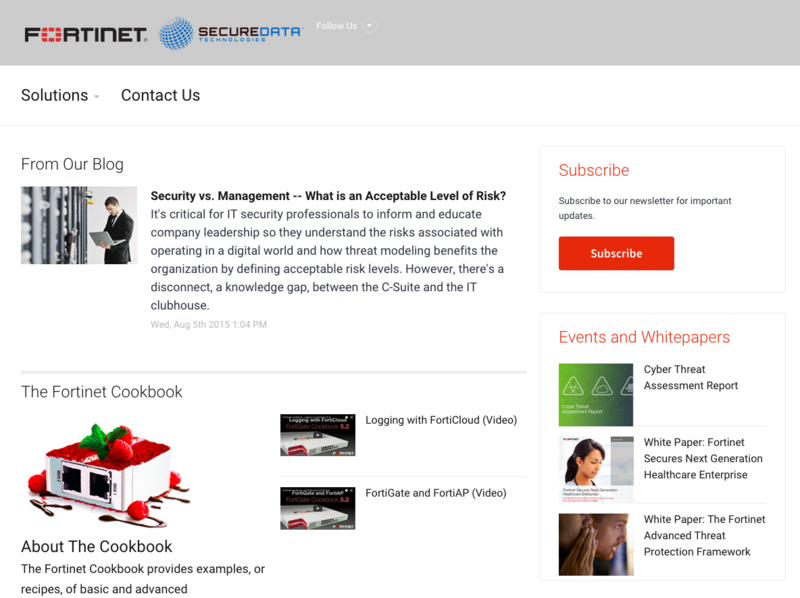 When an item is selected from our cloud based content dashboard, it is formatted automatically to fit into the newsletter template. 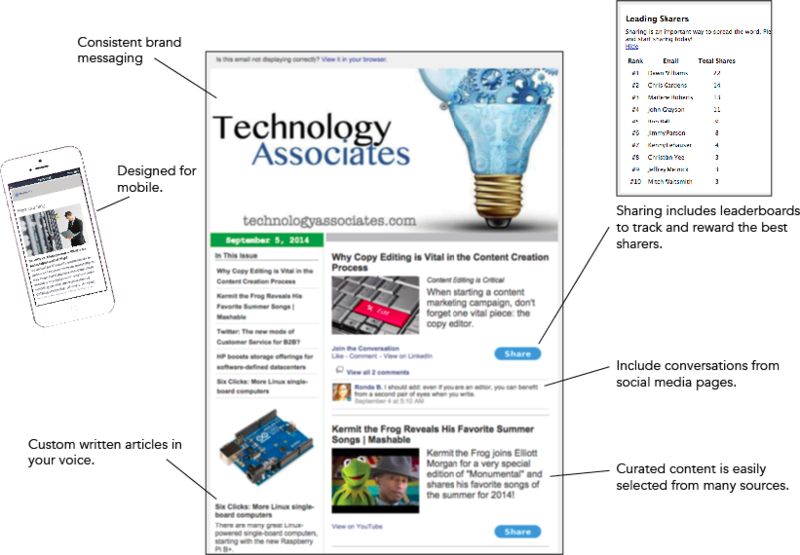 There is no easier and faster way to assemble your newsletter. 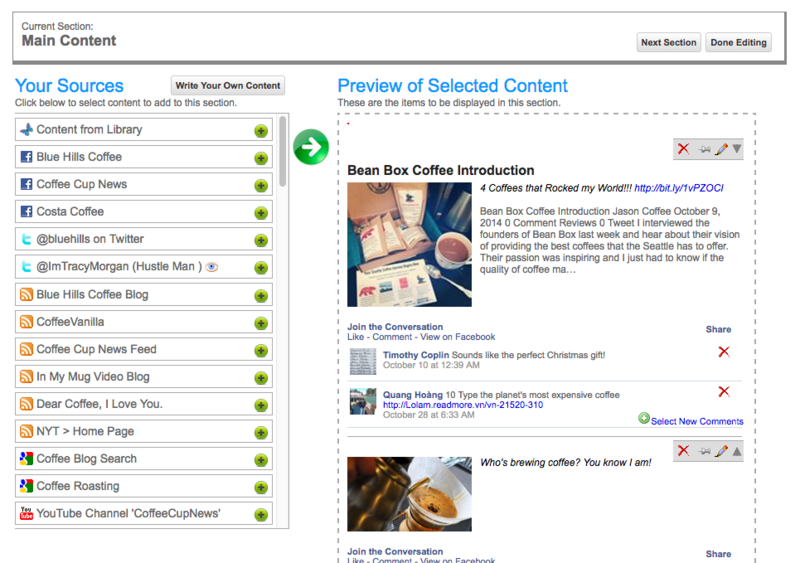 Or, select customized content written specifically for you. 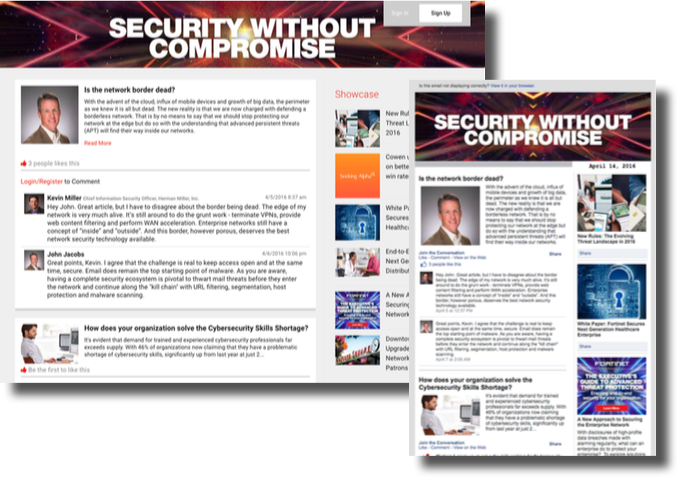 ContentMX also provides new original articles custom written for your organization. These 500-word articles are great for supplementing your own work, and provide the new material your blog, website, social media and newsletter need to improve your SEO and drive more traffic to your business. We assemble a team of expert writers who produce the content in your voice and according to the editorial calendar you define.